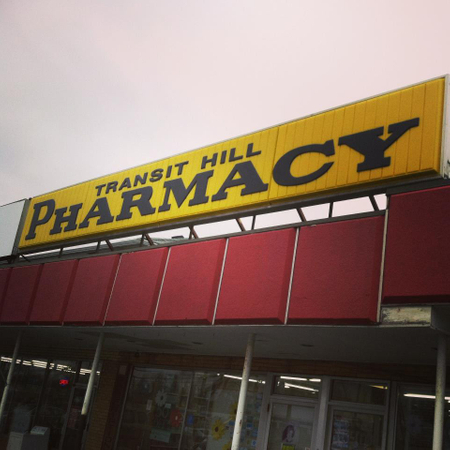 Since 1988, Transit Hill Pharmacy has been servicing Buffalo south-towns. It is a locally owned and operated full service pharmacy. Our pharmacists are able to fill specialty compounds and veterinary prescriptions. Transit Hill Pharmacy also provides medical equipment, supplies, supports and appliances including compression stockings and ostomy supplies. Looking for a last minute gift? Transit Hill Pharmacy also has a full line card and gift shop. 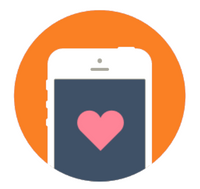 Step 3: Download, enter your zip, and refill with us!